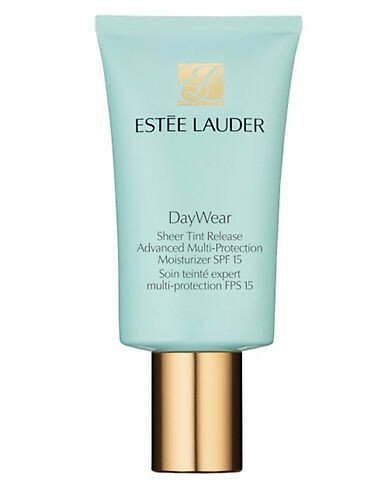 This lightweight tinted anti oxidant moisturiser transforms into an ultra sheer tint, enhancing any skin tone with a healthy, even toned glow. 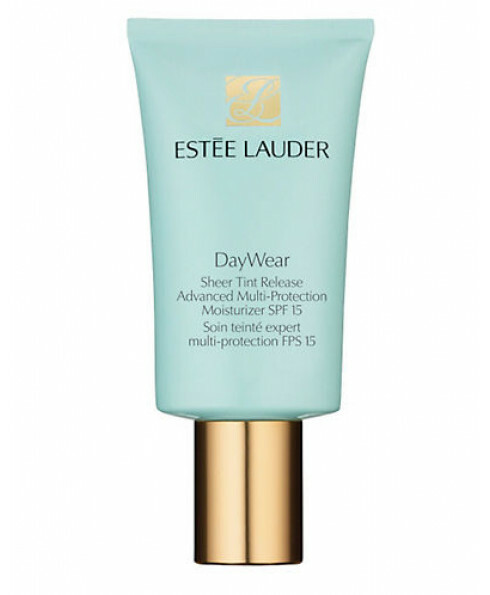 It helps safeguard skin with UVA/UVB sunscreen. Skin resists the first signs of ageing, looks smoother, more even toned. Perfectly hydrated, powerfully protected and positively radiant. To use: Apply every morning as needed.